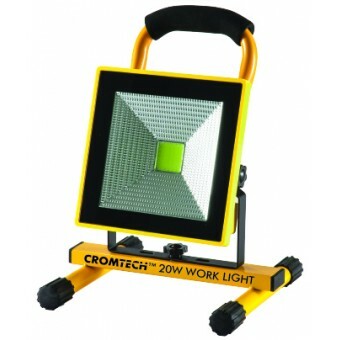 For maximum light over your work area, choose from our range of work lights. With our range of work lights from quality brands such as Powerlite, you’ll enjoy the highest quality lights for your environment. 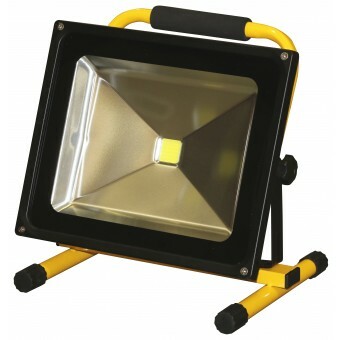 We stock lights with high power LEDs that produce a crisp white light which is ideal for job sites. Our range of portable work lights puts a huge emphasis on minimising power draw, so more energy is converted to give you better, bright light for longer. Browse our products to find work lights that strike the right balance of brightness with a smooth and even light distribution. 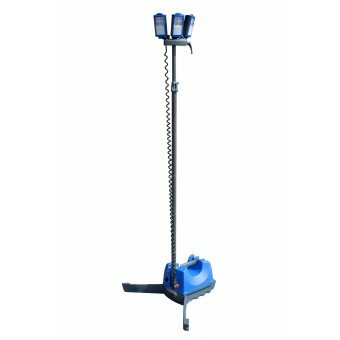 Complete the job after dark with lighting towers. These work lights will ensure you get the job done safely and properly. With a wide range of lighting towers at competitive prices, you’ll find the right solution for your application and budget. Shop our range of work lights online now!